Granted we're talking about Bing and while it only accounts for a small share of search comparatively to Google, taking notice of the steps it is taking to connect how Twitter tags and handles are a part of search within it's engine is important. 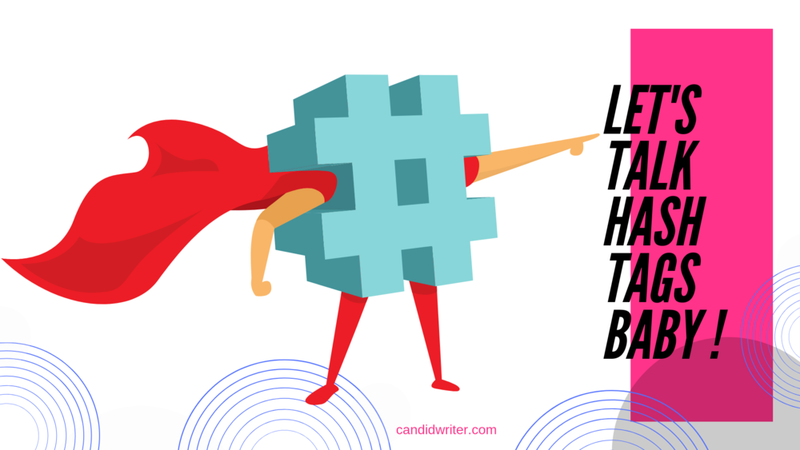 Chances are you've used Twitter and are familiar with the use of hashtags. There's a ton of information that gets circulated, added and discussed on Twitter through the hashtags and of course by it's users. Bing is now updating it's search engine empowering users to be able to search with hashtags and search for Twitter user handles. This is obviously a nice step, as you find the same functionality in Google. For those that prefer to use Bing, this is a welcome addition that you can start seeing now directly within search as you perform your queries. While it doesn't happen for every search query made, different searches may generate tweets either related to the search or by that individual in the case that you are searching for a specific celebrity or popular person that has a twitter account. If you're looking for a specific topic or maybe one of many trending topics, using Bing you would enter # and then the topic of interest. If you're looking for a specific handle in Bing, you would type in @ and then the handle or name. As you would assume, factors that make a difference in how this new twitter refinement in the search engine works, the more influence or authority a topic or user has, they are more likely to come up first in results. Expect to see many celebrity or big influencers at the top of search results. As someone trying to improve recognition of my own brand online, for instance on Twitter from now on I would tweet with the following at the end of my tweets #candidwriter since I can imagine that branding for small businesses may be able to use this effectively even if they don't show up on the top pages for search terms. Hashtags may realistically be another route to getting more visibility through Bing. Remember how PPC could circumvent having to spend countless hours on SEO and getting to the top pages organically based on a bidding system. This may well be PPC reinvented. I could certainly envision a paid option for hashtags in the future as Bing continues to refine how this will work over time.